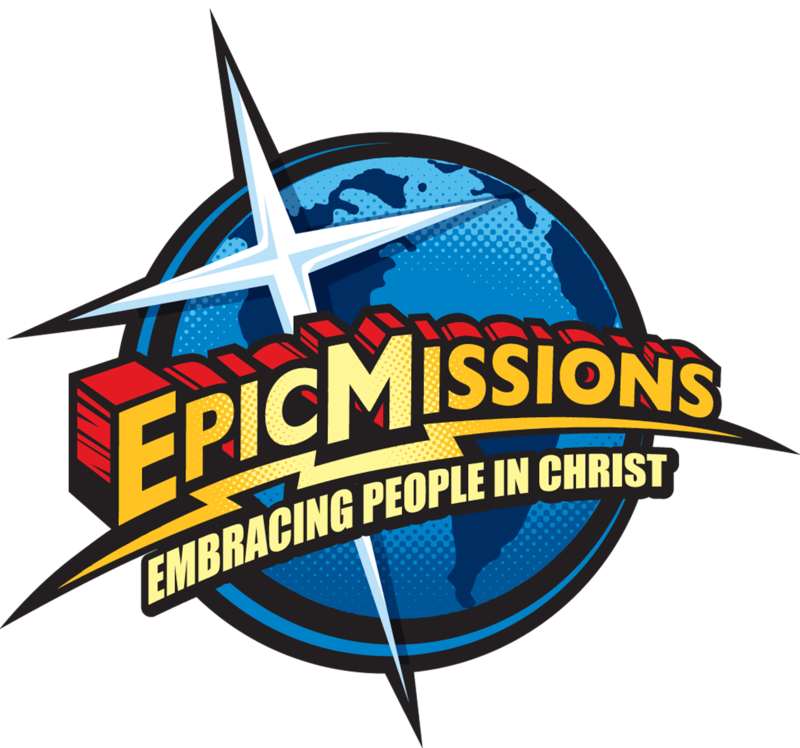 Click Here to Download the Student Missions Internship form package online. It must be fully completed in order to process your application. You must then submit the completed signed application by mail to us at the below address.